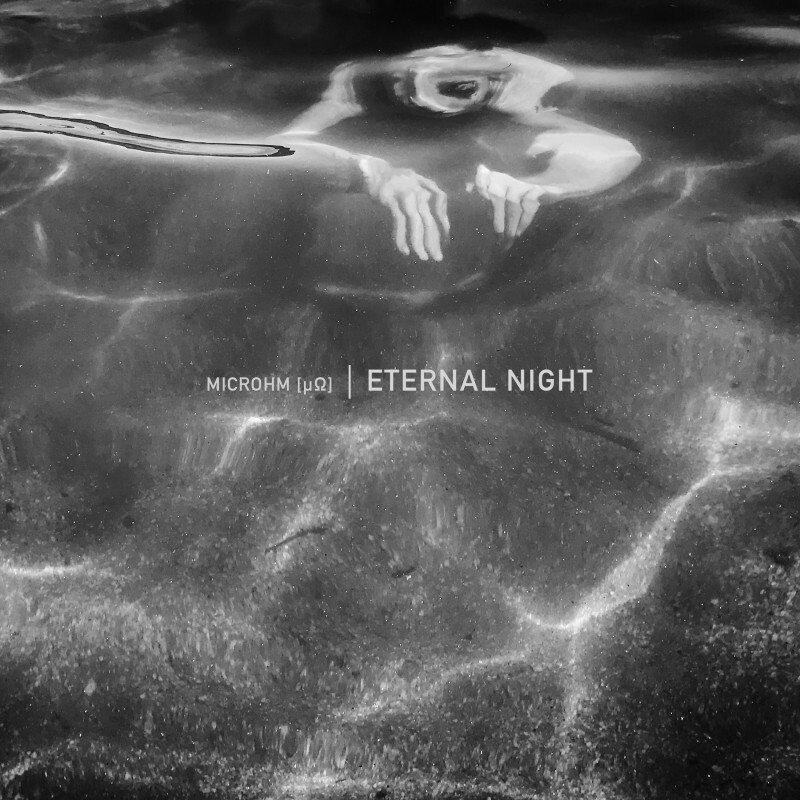 Eternal Night is the debut album in Static Discos by Microhm [μΩ]. A sound collage that oscillates between noise, minimal wave, ambient, and slow techno. It is a tribute to nocturnal encounters, to the sensations that occur once the moon has made its appearance. How to become the night? How does time go by in the dark? 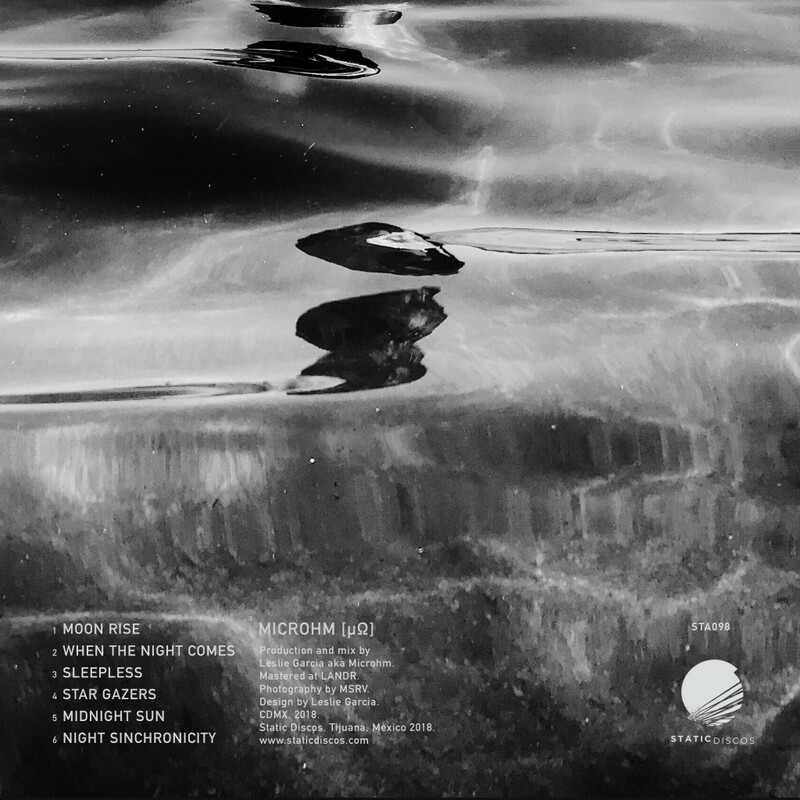 These questions seek to be answered throughout the six tracks, which were produced with mixed techniques, sound processe, digital, analogous instruments and a compositional narrative that always seeks to take us back to a familiar but profoundly strange place. Eternal Night talks about an aesthetic rupture and a search where the cadence is the element that amalgamates all its pieces. 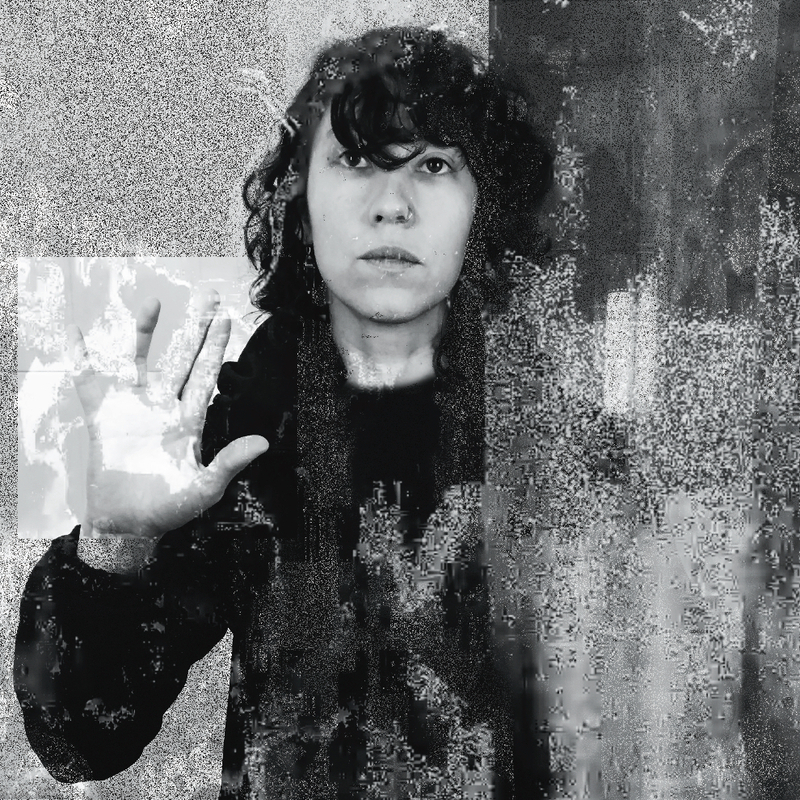 Microhm [μΩ] is one of the sound pseudonyms of Mexican artist Leslie García, who is known for her work in media arts as part of the collectives Interspecifics and Astrovandalistas. In the world of experimental electronics he has published his work as LogarDecay on labels such as Umor Rex (Mexico) and HayleTapes (France). With Microhm, Leslie develops electronic music from a perspective of abstraction and improvisation to create a changing and dislocated sound.